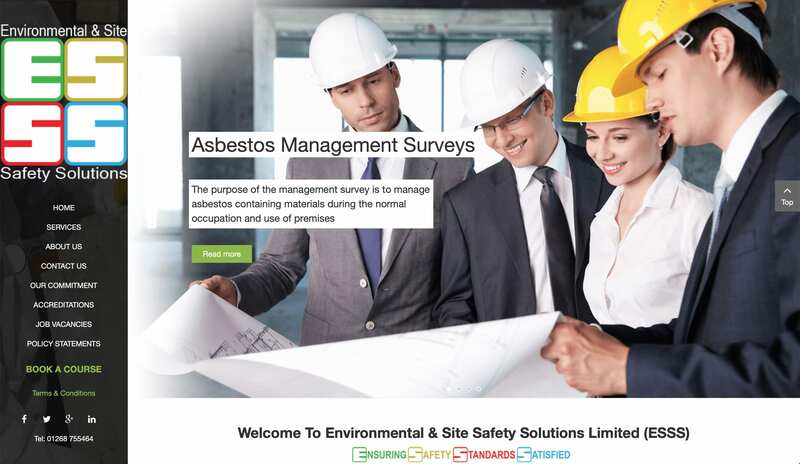 ESSS is a privately owned UKAS and ISO accredited asbestos consultancy. TILT Creative was tasked to refresh the brand and build their digital assets while establishing their brand's personality in a heavily regulated corporate industry. 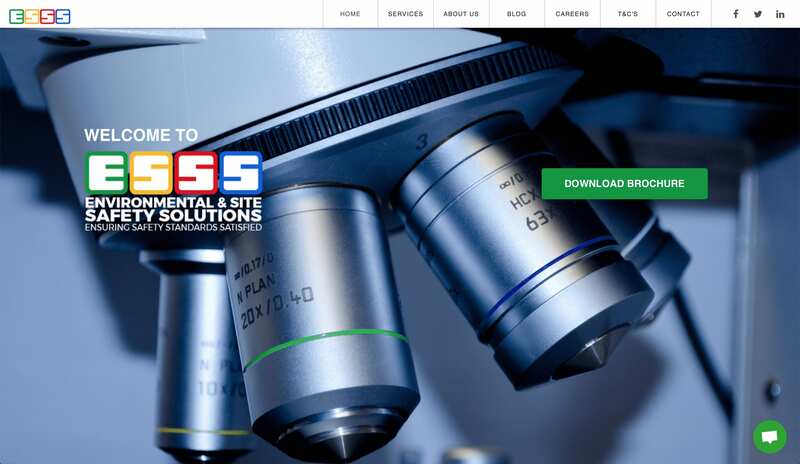 ESSS needed a complete overhaul to take the next step into the digital marketspace. Their website, while informative, was not user friendly and quite difficult to navigate. We looked at the entire brand, company objectives and target market, and worked with them to develop a complete marketing strategy, including a brand refresh, new website, company profile, social media plan, blog content plan and email marketing. The first thing we tackled was the brand refresh, with an updated logo. 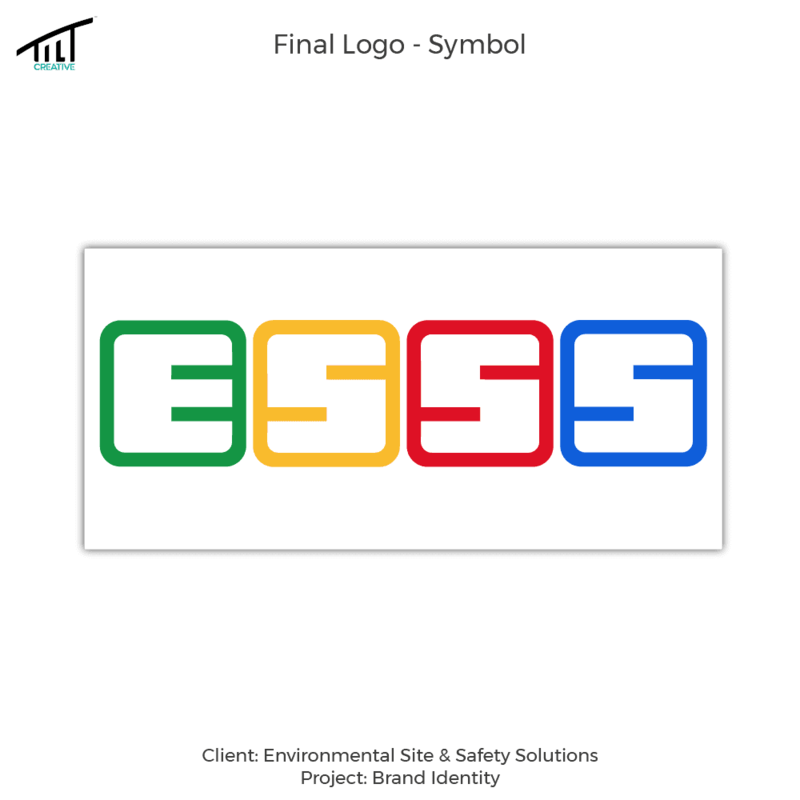 This came with an update of the logo, typography and vectors for various documents; all accompanied by a shiny new brand guideline to help them in the future. The second task was the company profile. You can see it live here. 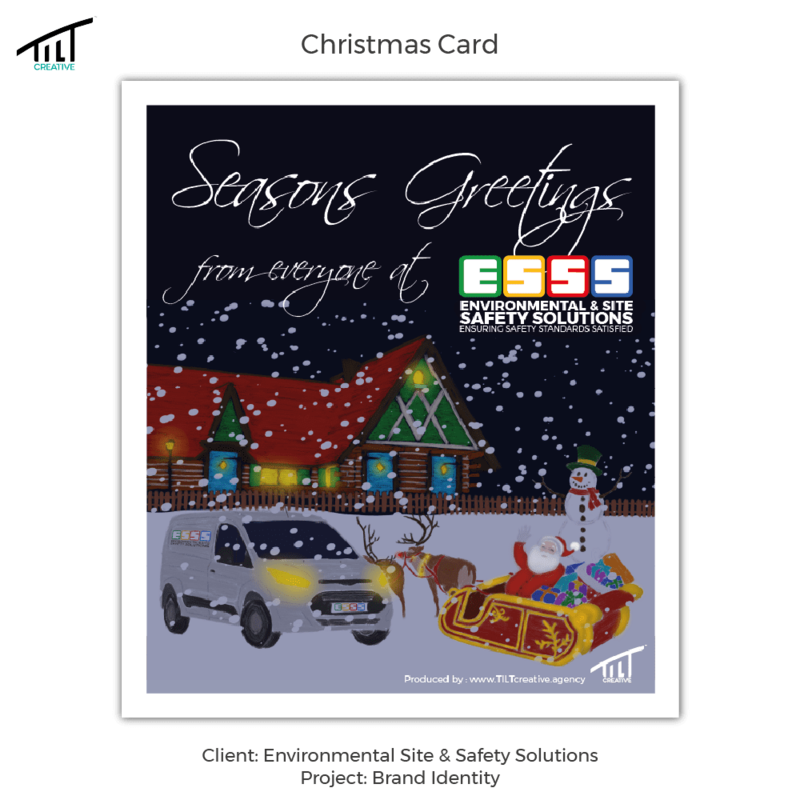 We did the logo and brand guidelines, but we also gave ESSS new business cards, a new letterhead, mousemat and mug designs and complimentary slips. As a digitally focused agency, we also gave them phone lock and home screens, WhatsApp display photos, and social media branding assets. As with all brands, a strong content driven digital strategy with a focus on brand awareness was developed. You can see the strategy in action on Facebook and Linkedin. 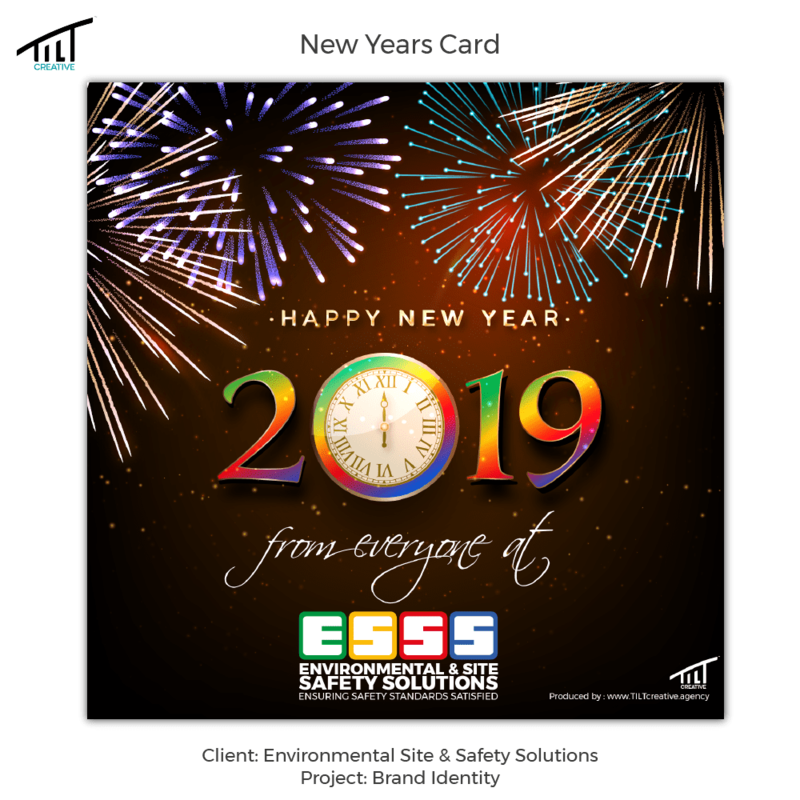 In addition, we developed a strong content strategy via the ESSS blog, disseminated weekly online and through an “ICYMI” email marketing campaign.